I need help finding out the name of a movie? 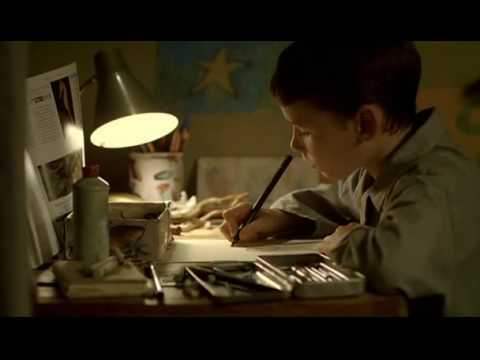 Its about a little boy who was getting letters from his father. But it isn't really his dad its his mom pretending. Eventually he asks to meet his dad so she turns to a stranger to pretend to be his dad. can anyone help? Finding out the name of a movie? Cant find the movie name :/? Help me find name of movie, please? Trying to find the name of a movie?!? Help finding name of movie?